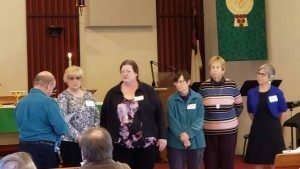 Welcome to the 2019 Trinity Lutheran Church Council. 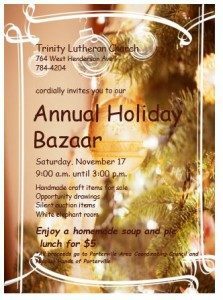 Holiday Bazaar was on November 17! 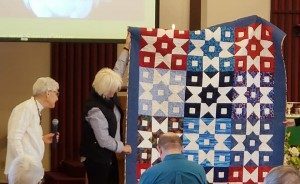 Thank you to those who helped with the event and those who came to buy! 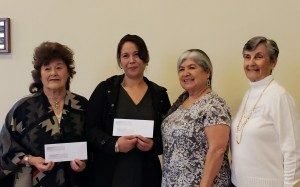 We were able to donate more than $4,000 to the local Porterville charities of Helping Hands and Porterville Area Coordinating Council. 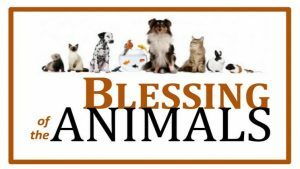 On October 14, 2018 we had a service of blessing for all of our animal friends. There will be treats for animals and people as well. 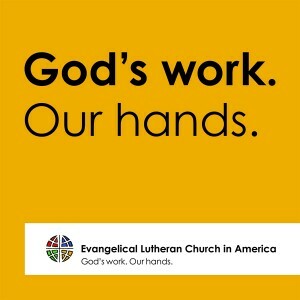 We will see you there! 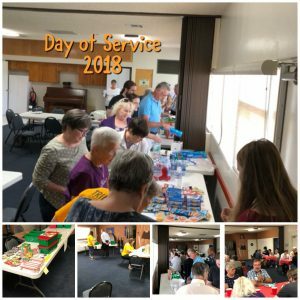 September 9 was our ELCA Day of Service.